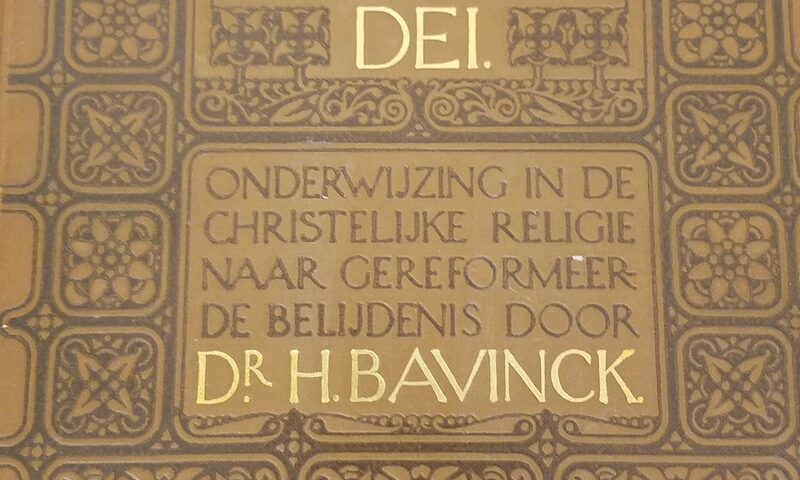 Kampen Theological University, the Archive and Documentation Centre, and the Historical Documentation Centre at the Vrije Universiteit Amsterdam invite you to a two-day conference on neo-Calvinism (Abraham Kuyper, Herman Bavinck, Groen van Prinsterer, et al.) and the French Revolution at the library of The American Church in Paris on 23–24 August 2012. The French Revolution was the scene of much intellectual and social upheaval. Its impact touched a wide range of subjects: the relationship of the church to the state, social relationships, science, literature, fashion, philosophy and theology. Although the French Revolution’s momentum was felt across Europe and North America, it met a particularly interesting response in the Netherlands, at that time the scene of a burgeoning neo-Calvinist movement. 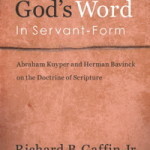 In that context, the likes of Groen van Prinsterer, Abraham Kuyper and Herman Bavinck responded to the French Revolution’s ideals and influence in a variety of intellectual and practical ways. This conference will focus on the historical and theological aspects of this neo-Calvinist response to the French Revolution. TBR issues are made freely available to non-Society-members six months after publication. 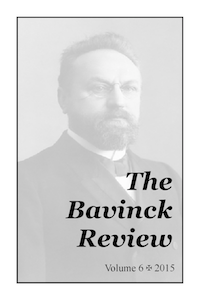 See our inaugural issue: TBR 1 (2010).